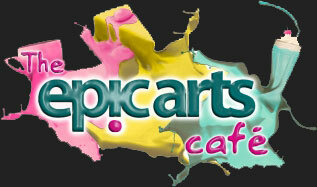 After a short break for Cambodian New Year the Arts in Schools project is once again underway. Last week saw the first art class of the new term at Chumkriel Language School. The start of the new term also saw Arts Team pile into a mini bus on a visit to one of the new schools signed up for the Arts in Schools project. 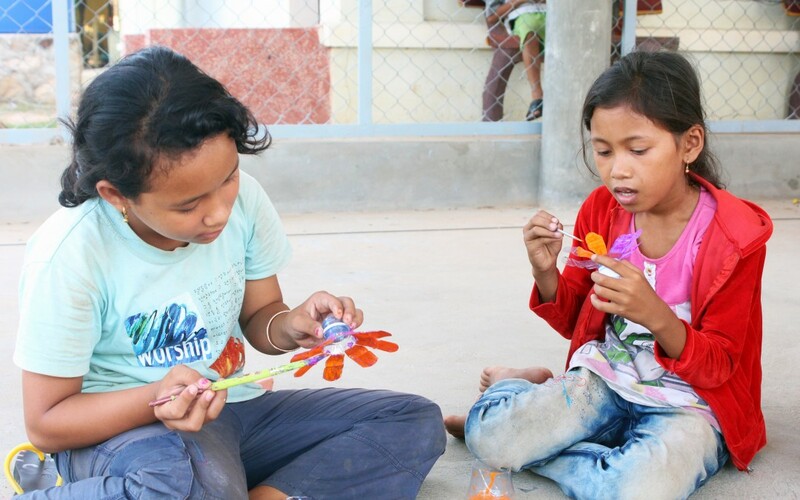 The school, Boeung Preah, is around 15km from Kampot town enabling us to reach a wider more diverse group of children. Greeted by 150 intrigued students the team arrived at the school and took the lead giving their first presentation about the Arts in Schools project. 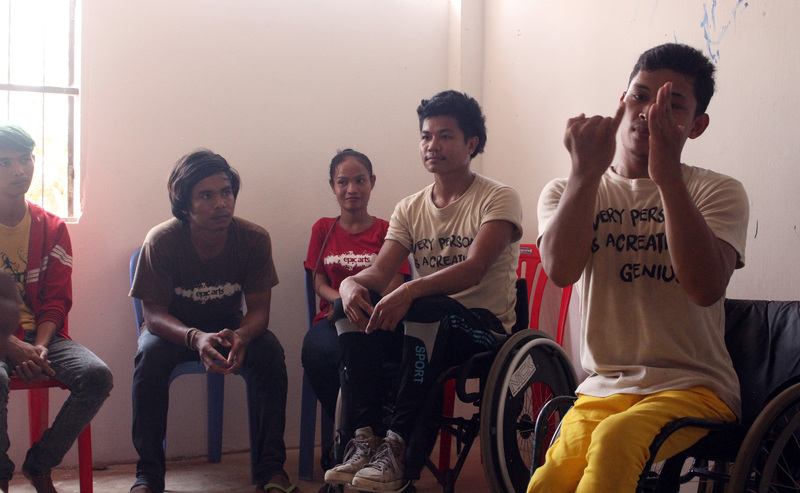 With their fun presentation style in both the Khmer Language and Cambodian Sign Language the team had no trouble engaging the students. To the captive audience they informed the children about the importance of arts and explained the Arts in Schools project.